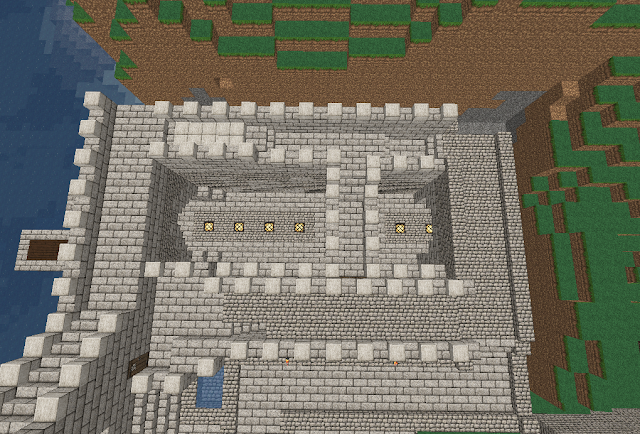 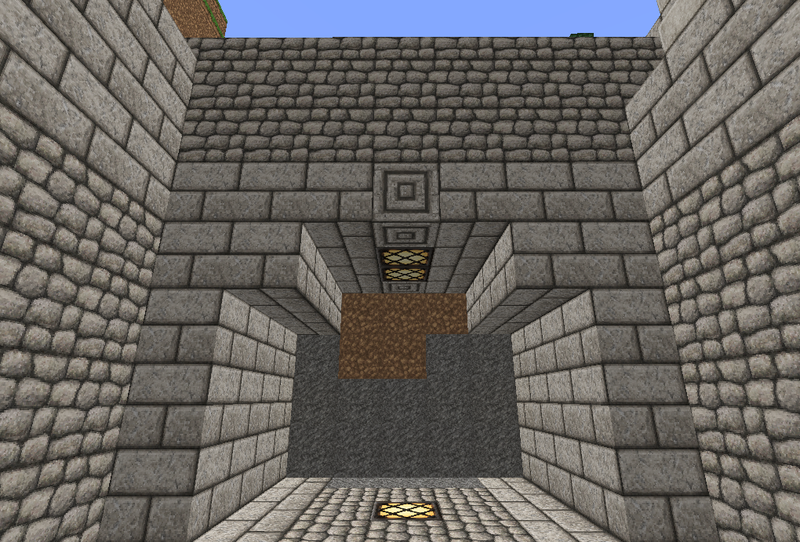 The main entrance to the castle is ready and cut in to the hillside for now until i get rid of the hills and flatten the land to locate the rich district and the large walls that will surround it. 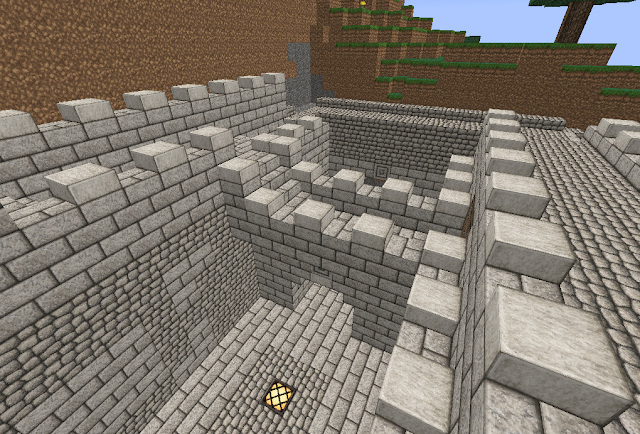 The caste has become a tiny bit disjointed but i am going to set up path ways that only lead to certain parts so a class system will be established by the layout of the next areas of the castle. 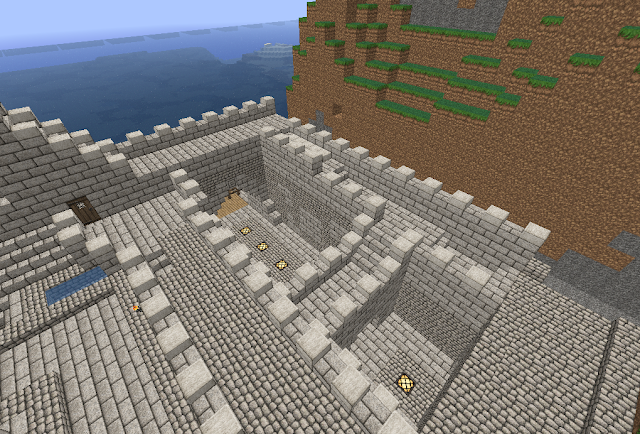 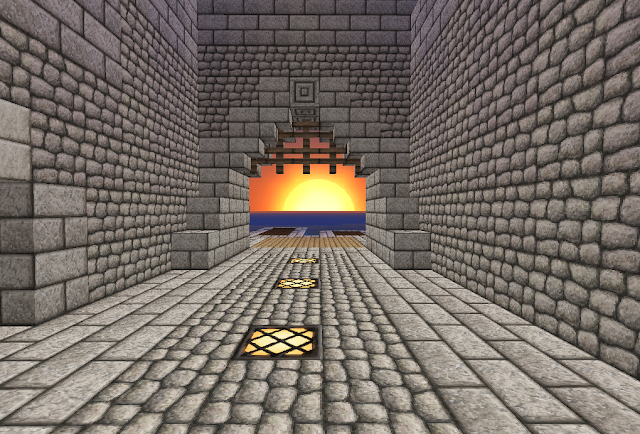 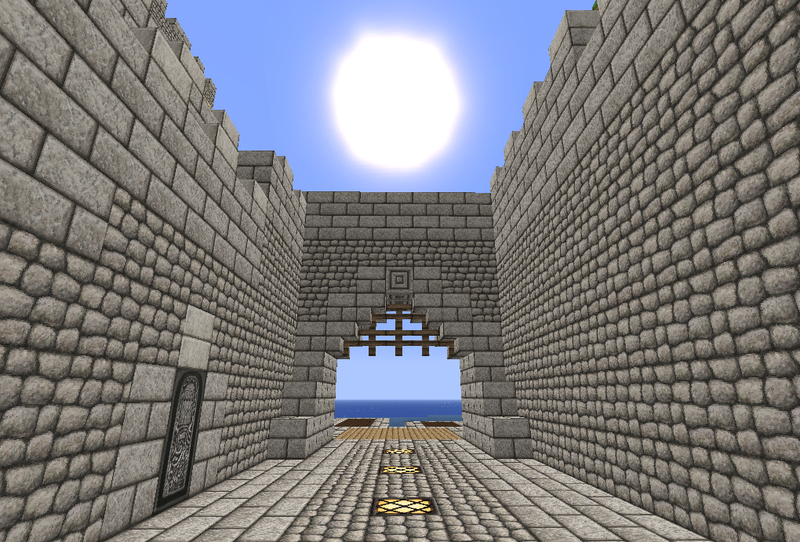 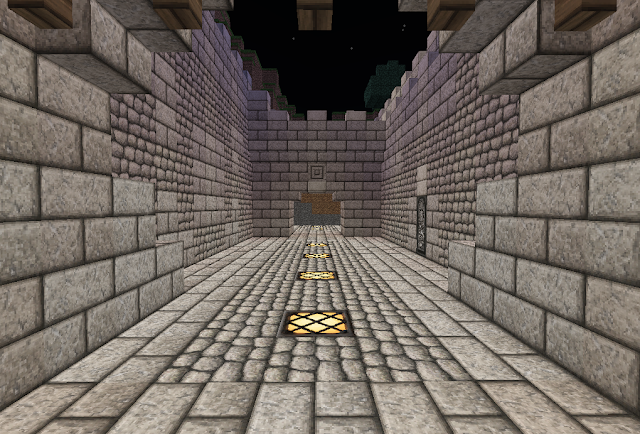 The castle will have a lot done to it over the next few days so stay tuned and come back to the blog tomorrow.